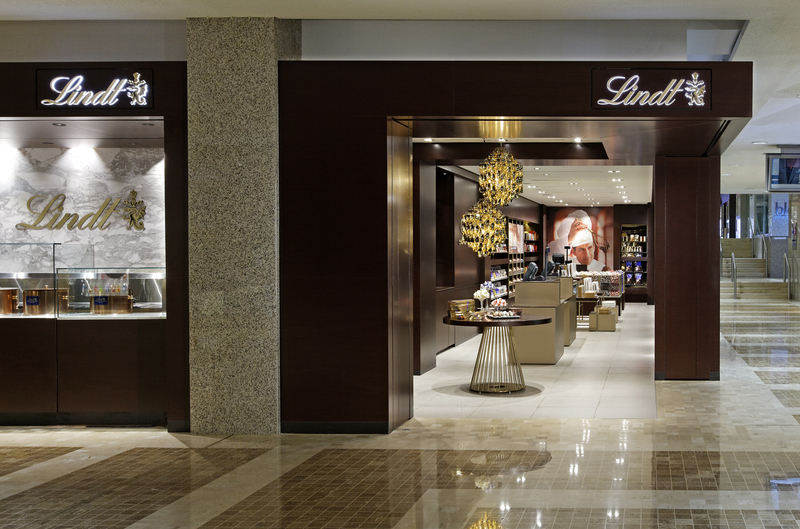 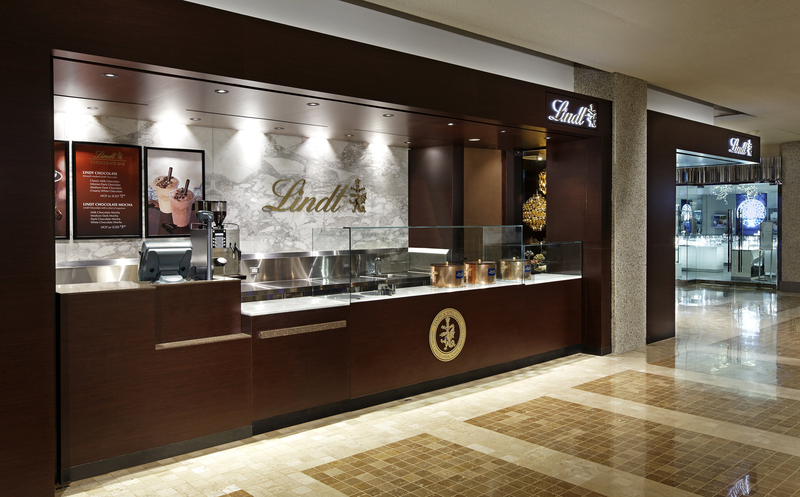 The Toronto location of international chocolatier, Lindt, was completed in 2013. 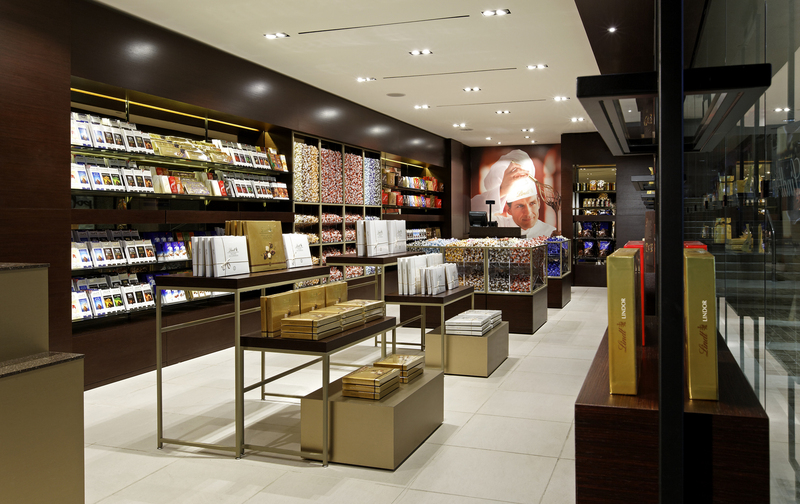 Tasked with designing a striking interior to showcase the retailer’s premium chocolate offering, II BY IV DESIGN welcomed the opportunity to try something new and set this flagship location apart. 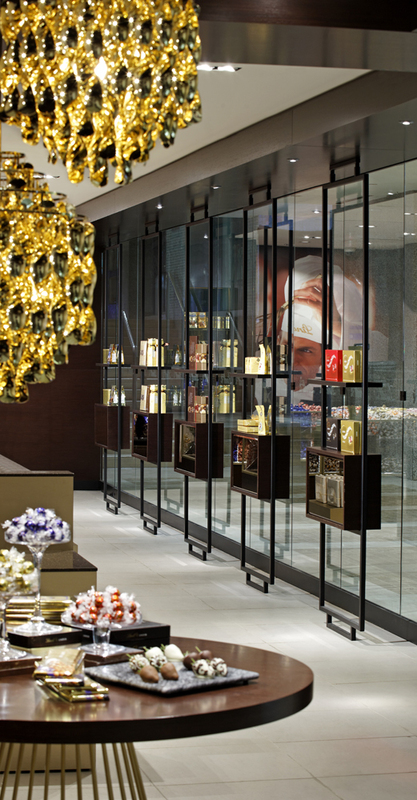 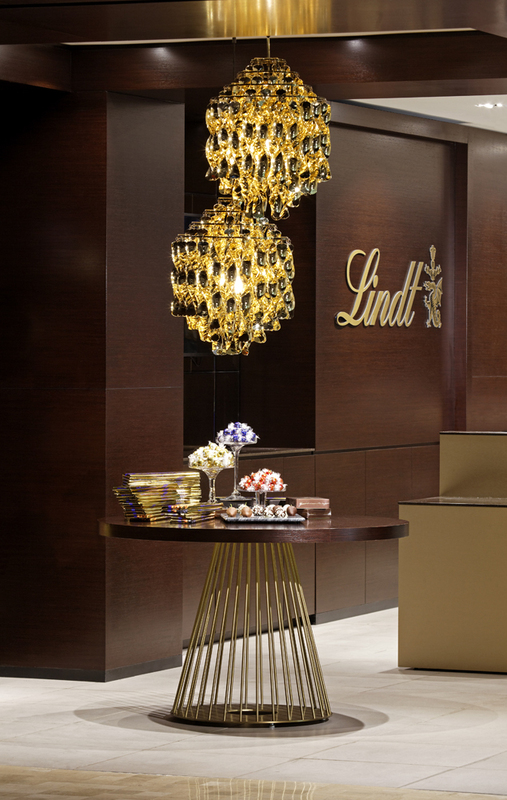 Working directly with the team at Lindt, II BY IV DESIGN developed a branded interior environment for this luxurious retail experience.